These days, the NFL is a content haven. The task of feeding the insatiable hunger of the fan base of the most popular sports league in the country is a daunting one and has led NFL Networks and NFL Films to invest in a growing number of mobile-uplink transmission packs from TVU Networks. The NFL currently owns 10 TVUPack TM8200s, which it deploys in the field to acquire and transmit all kinds of content: live field reports, training-camp footage, feature shoots, interviews, and much more. The NFL currently deploys TVU Networks’ TVUPack TM8200 mobile uplink backpack transmitter. The content is used in myriad ways, including for programming on NFL Network, NFL.com, and all of the team Websites. Adamo’s long-term goal is to have TVU packs regularly embedded with all the teams. Currently, the league deploys the ones it has as desired, including at marquee events like the Draft, Combine, training camp, and various Super Bowl and Pro Bowl activities. They are also used on regular-season game days for onsite pre/postgame coverage. 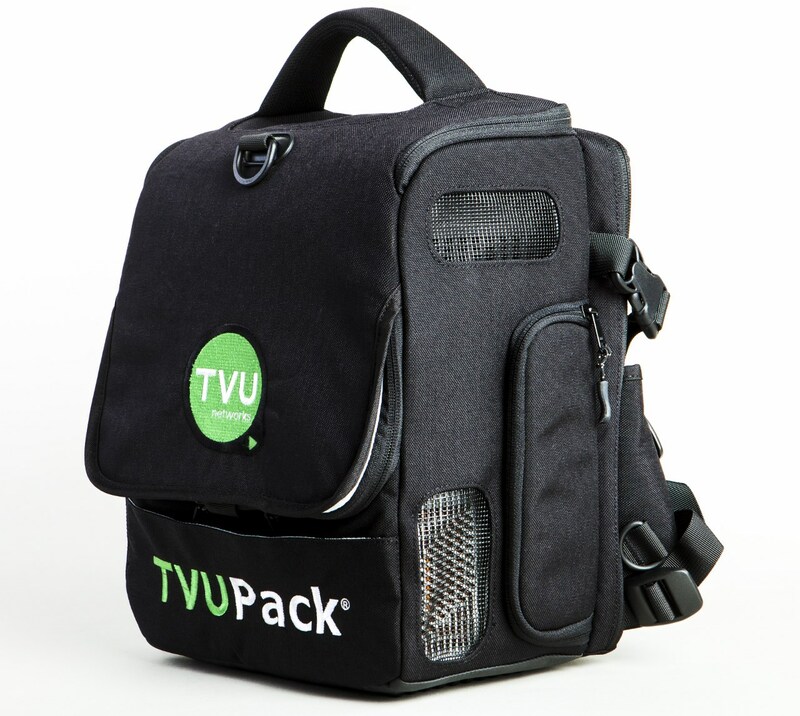 The TVUPack TM8200 mobile uplink backpack transmitter provides the ability to transmit live video in HD. It features a removable encoder for fixed placement in a studio and contains multiple cellular modem cards with 3G/4G LTE, microwave, satellite, WiFi, and BGAN data connection for remote transmission. According to Adamo, the flexibility of the TVUPack TM8200 allows content creators at the NFL Network, NFL Films, and each of the league’s 32 teams to multitask and acquire and transmit as much content as possible for multiple uses.